How could you pass up the opportunity to be married amongst the vineyards and the ivy-covered courtyards that make up Viansa Winery? Viansa Winery Wedding Photography is whom you must call upon when choosing to exchange your vows here. Viansa Winery is a stunning establishment, with breathtaking views of Sonoma Valley, and you will surely want a photographer that could capture the essence of this remarkable land mixed in with the vibe of your special day. The last thing you want to waste your money on is lousy shots and poor focus of the views of Viansa Winery and the area surrounding it. 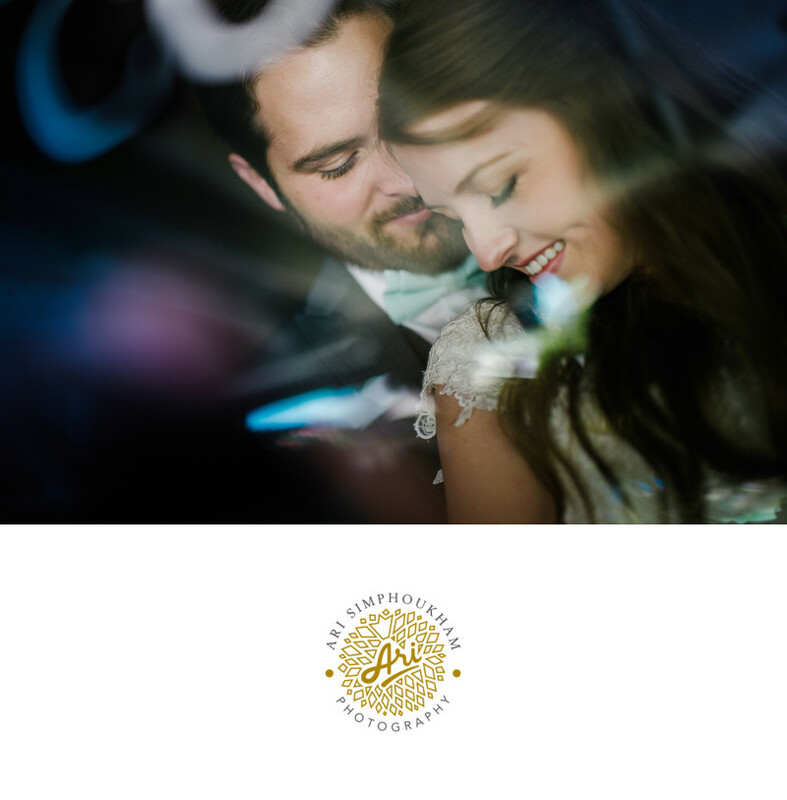 Viansa Winery Wedding Photography is experienced in making peoples’ dreams come true with a body of work you’ll be able to keep forever and remember how truly magnificent life really is. Don’t delay in booking a wedding at Viansa Winery and being one step closer to having the wedding, and photos, of your dreams!